I have covered a few Long Exposure photography solutions over the last couple years. The camera on the iPhone is quite capable but you have to have more power over the exposure length which is possible with apps like LongExpo. There is actually more to long exposure photography then just holding the shutter open longer. It depends on what the end result is needing to be… a streak of light behind cars zooming by, blur of moving objects like water over a waterfall and low light. Each of those can require a different set up and tuning to the environment around the photographer. Usually, this means a lot of adjustment behind naming from film photography counterparts. 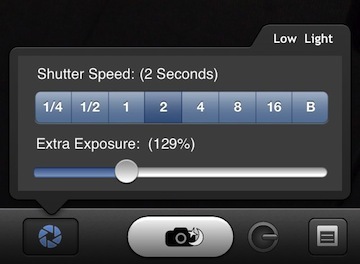 LongExpo attempts to give the options needed for all of the different long exposure via plain english options. Then, add on specialized editing tools to get the final photo closer to what was hoped for when the shot was imagined. 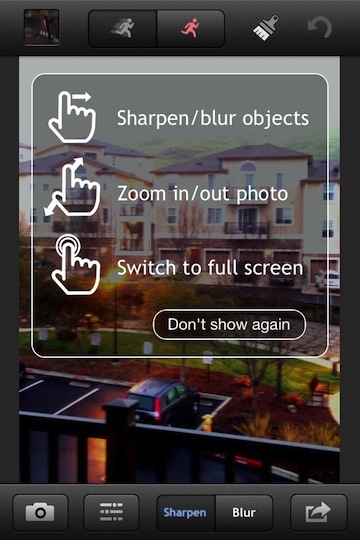 Choosing a different different photo type as seen above allows for access to different tools via the shutter setting button. I like the ‘keep it simple’ both in the options and the text used to describe the feature settings. 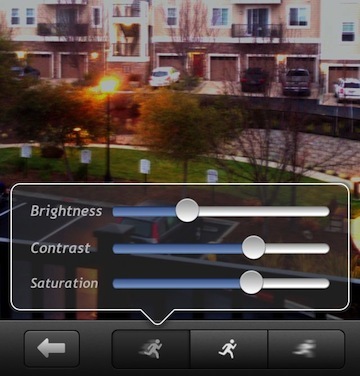 After a photo is taken, general fine tuning is possible via a set of sliders. 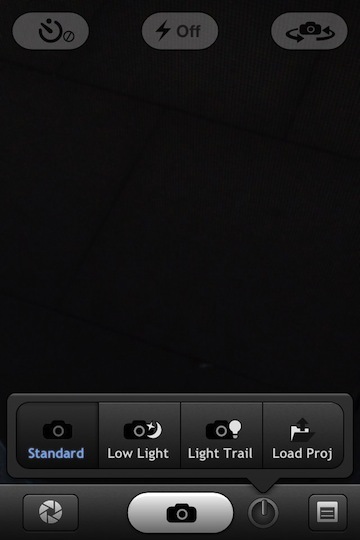 The camera icon returns you to the camera and deletes the photo just taken. 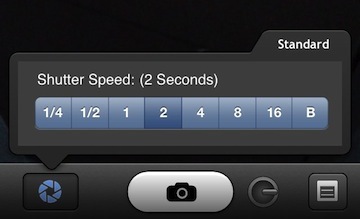 Images managed through LongExpo can be shared or saved at full resolution. I have found most editing apps like to downsize the output to help manage memory usage and the speed of the app. 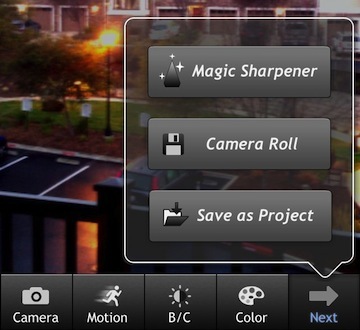 From the ‘Next’ button you can save to your iPhone photo library, create a project so you can edit that photo more later and access to the ‘Magic’ tool set. “Magic Sharpener” isn’t just a sharpening tool. The area of LongExpo is where you will find the ability to fine tune the image. The tuning is for sharpening and blurring. Paint an area, then choose which your trying to do. Also, the strength of the adjustments. 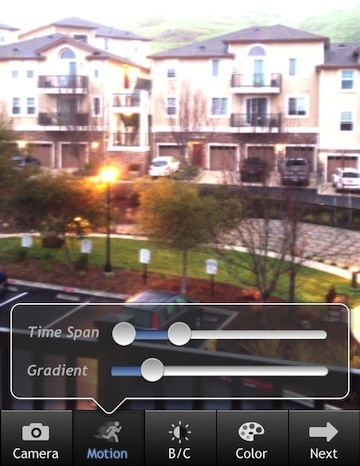 Notice the image in the upper left corner, via this you can choose a photo within the time lapse photography in case an individual photo is better than the mix of the many used to create the long exposure. LongExpo attempts to keep the process easy to start, then more enhanced for those photos needing that extra touch for maximum effect.